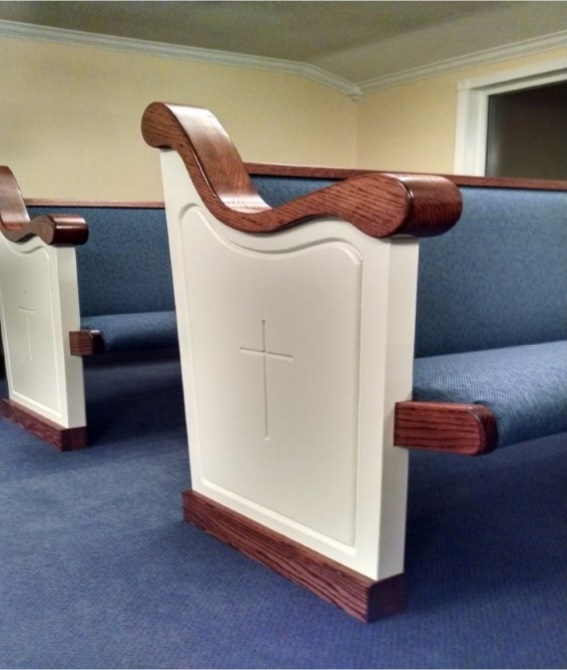 Find inspiration in the custom church furniture we have made over the last decade. 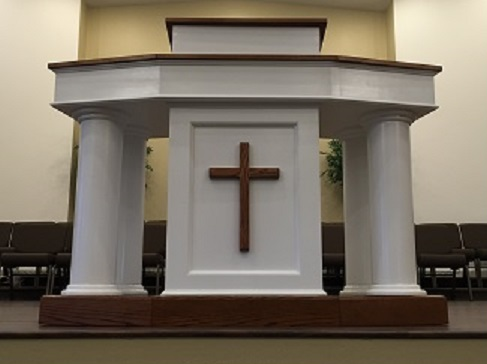 We handcraft and deliver more than just pews, we also create pulpits, prayer benches, and more. 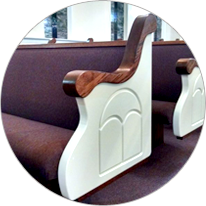 Our beautiful church furniture is handmade in Kansas, Oklahoma. 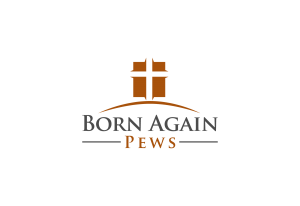 Our Born Again Pews family provides stunning furniture to churches around the world. 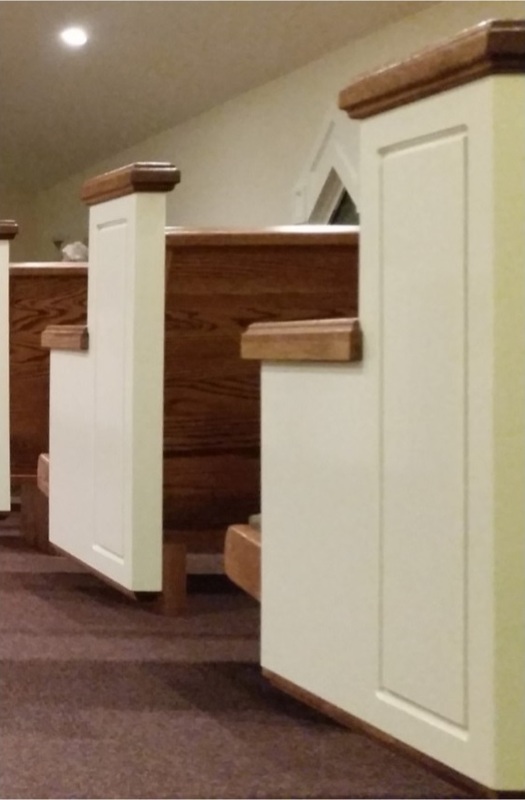 Our pews, pulpits, prayer benches and chairs become the foundation of millions of spiritual experiences and fond memories. 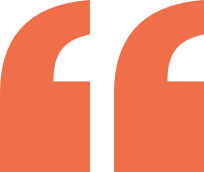 AS ALWAYS, WE WILL PRICE MATCH – AND WE ARE HAPPY TO PROVIDE A FREE QUOTE. 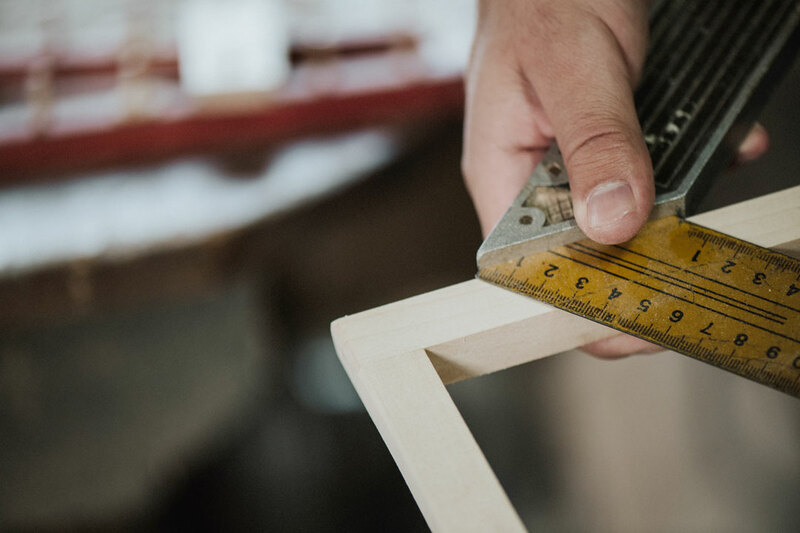 We also assist our customers in financing when necessary. 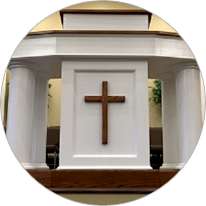 If you, your church, or your business are in need of a loan. 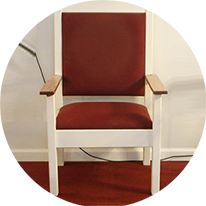 Please contact us, or use the button below. 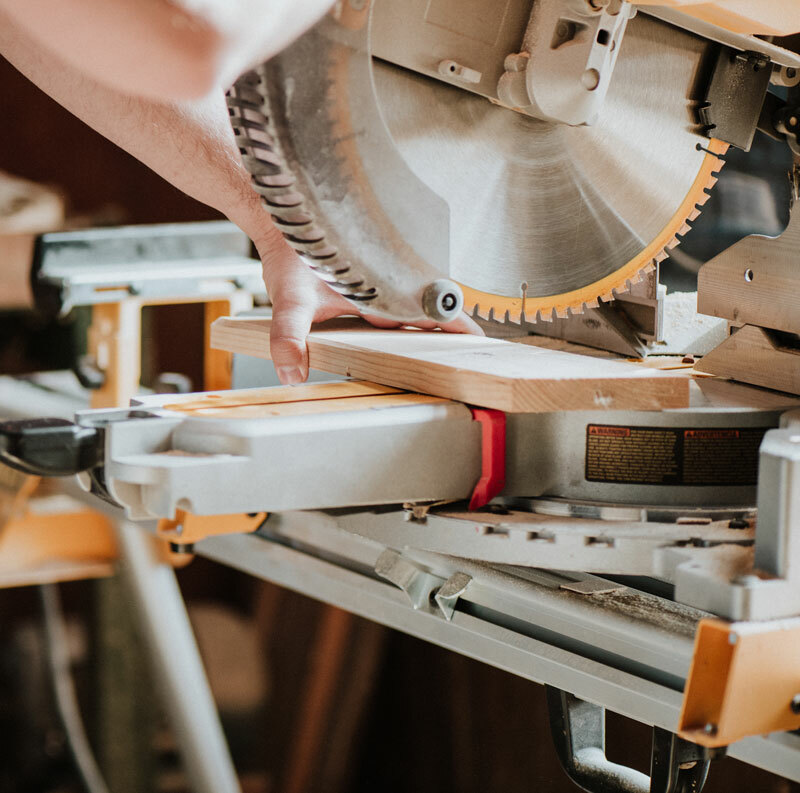 It’s more than furniture. 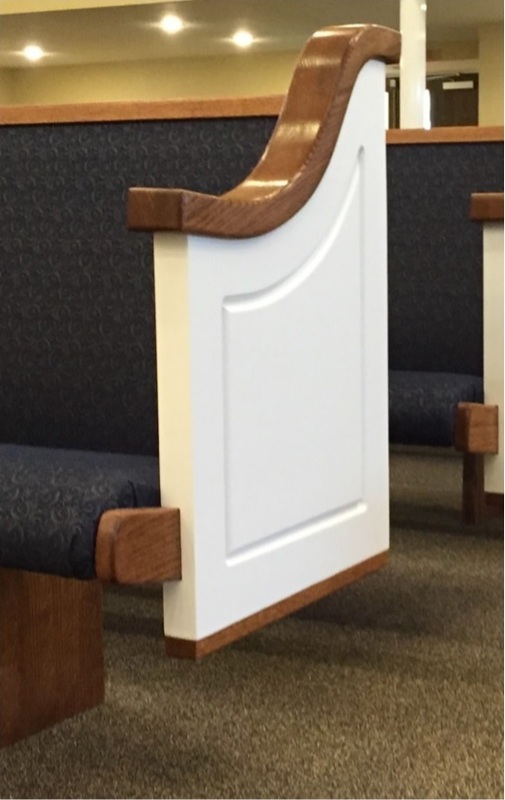 It’s where you sat when your daughter got married, it’s where your husband cried during his mother’s funeral, it’s where the sweet melody of your congregation resonated songs of love and hope in your ears, and where the innocent prayer of a child allowed God to whisper straight to your heart. 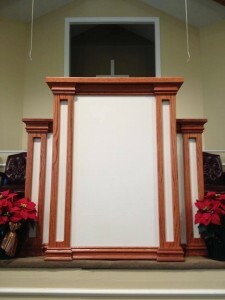 It’s more than furniture, it’s where rest, revival, love and faith are facilitated.